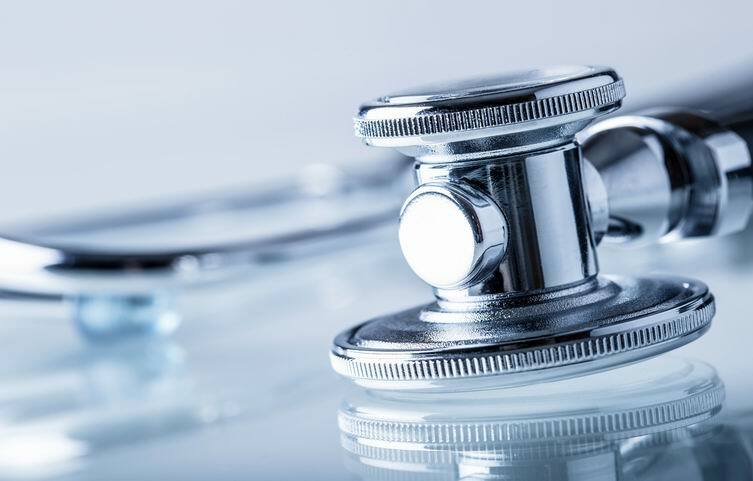 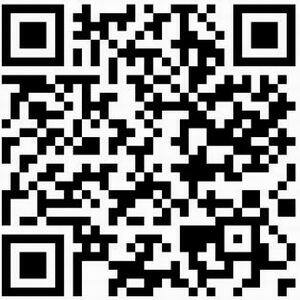 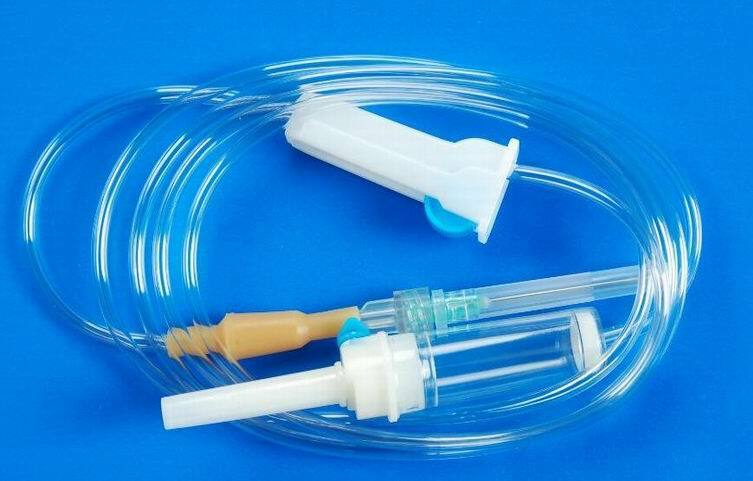 Established in 2003, we are a fast growing medical device production and export joint corporation in china with a primary focus on designing and manufacturing & Supply the best quality's disposable medical products and diagnostic medical devices to our valued customers. 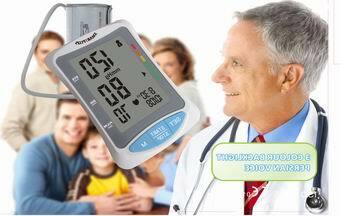 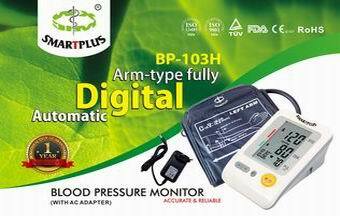 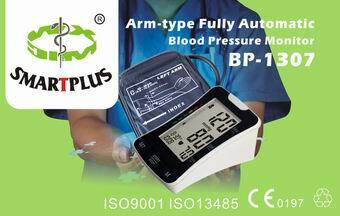 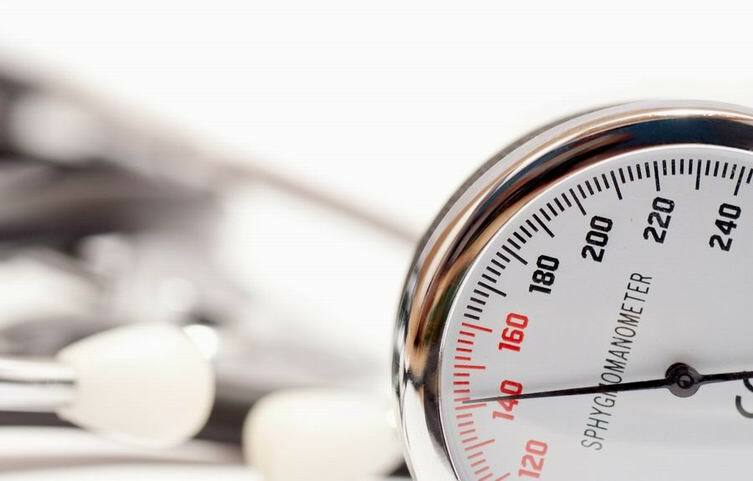 Our innovative and technological excellence supports production of high quality devices such as aneroid type blood pressure monitors, stethoscope, various-size sterile disposable syringe, sterile disposable infusion set, sterile disposable scalp vein set, zinc oxide adhesive plaster, and also we are undertake customized according to customer requirements for digital blood pressure monitor, digital thermometer. 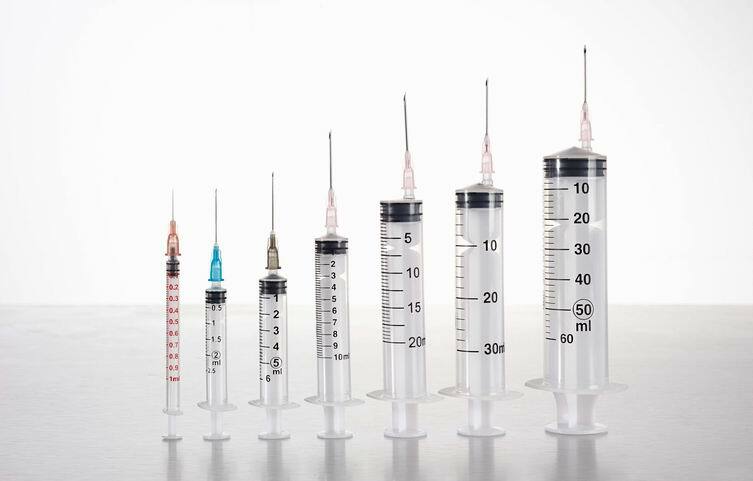 All our products are designed by our quality department according to the different requirements of different customers and manufactured under ISO 13485 standards; to meet European CE. 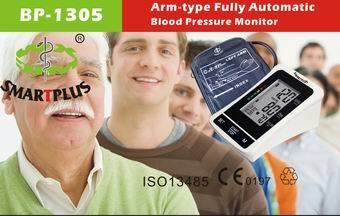 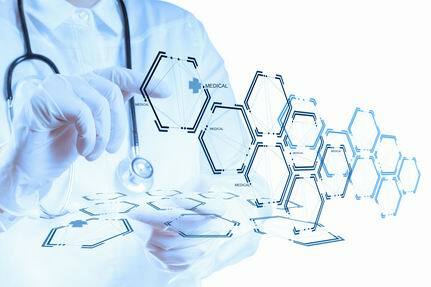 We have the ability to provide quality medical devices to all our consumers base on the best quality and best price.